Don’t let the sophisticated name fool you: diastasis recti (pronounced “dye-uh-stas-is rec-tie”) is very straightforward and familiar, particularly among pregnant women. It’s estimated that 2 out of every 3 women who become pregnant will develop the condition. Diastasis means separation and the word ‘recti’ refers to your ab muscles, or the “rectus abdominis.” This is precisely what diastatic recti is: separation of your ab muscles. A couple of other factors can increase the likelihood of developing d. recti: having a child after age 35, delivering twins/triplets, and giving birth to more than one child throughout life. In the medical community, and even among post-partum mothers, diastasis recti isn’t often mentioned. Part of the reason, understandably, is that women are hesitant to share information about what they consider private matters. Another reason is that many post-partum women are unaware as to just how prevalent – and potentially serious – this condition is. The truth is that no physician, however intuitive and smart, can replace a woman’s instinct when it comes to her own body. Fortunately for us, women who’ve had troubles with the condition shared their story – and gave some invaluable advice. While obstetricians and gynecologists do not consider d. recti to be a serious and threatening condition, it can cause problems. 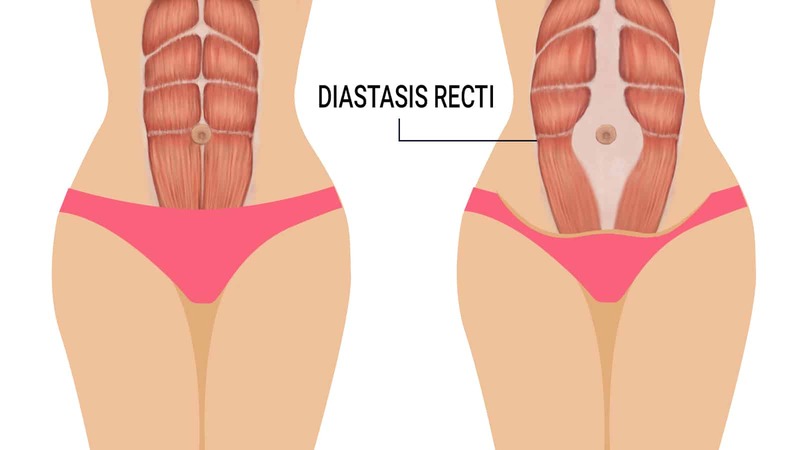 Diastasis recti creates a continuous, heavy pressure in both the pelvic floor and the abdominal wall, causing strain between the upper and lower intestines. This extra pressure on these two areas may both cause and worsen constipation symptoms. 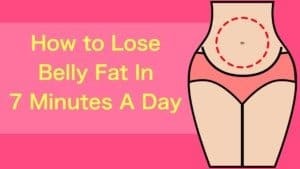 – passing fewer than three stools a week. – having hard or lumpy stools. – straining to have bowel movements. Second, consider taking a magnesium supplement. 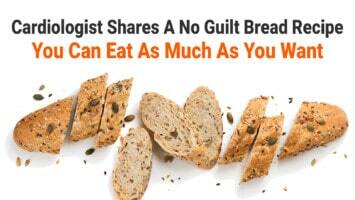 Magnesium draws more water into the stool, which softens the texture and makes them easier to pass. It is also a muscle relaxant, so it may help relieve tension along the intestinal wall. Per Minnesota’s Sport and Spine Physical Therapy Practice, lower back pain is a common complaint among those with d. recti. The lower back is separated by abdominal muscles. Therefore, any separation or weakness of these muscles may cause chronic lower back pain. As with constipation, d.recti can be either the cause or worsen the symptoms of lower back pain. How to Fix: First, if you suspect that you’re affected by d. recti, it is important to ask your obstetrician for a quick check. If your instincts prove to be right, they’ll give you some preventative advice. Second, it is essential to avoid lifting heavy objects or remaining on your feet for extended periods of time. Also, refrain from extreme bending and twisting of your torso. Finally, make it a priority to practice daily stretching. Abdominal muscles are important to keeping our torso upright. Therefore, weakening of the tummy muscles can affect the ability to maintain a good posture. D. recti inevitably affect the abdominal muscles most during the late stages of pregnancy. During this time, these muscles may not be able to contract, leading to a structural misalignment and poor posture. Pregnant women report the postural effects of d. recti most commonly during the second or third trimester. How to Fix: It’s important to have proper alignment and posture both during and after pregnancy. Maintaining both helps to strengthen the core functions of your body and decreases the number of aches and pains. Therefore, remind yourself to stand tall and engage your core muscles.